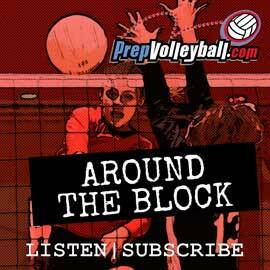 Here at PrepVolleyball.com, we begin covering the club game at the 15s age division which typically means these athletes are freshmen in high school. 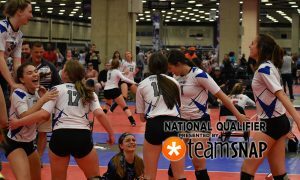 However, we know that there are some dynamite players on 15s teams across the country who have yet to play a high school volleyball match because they are in the eighth grade. 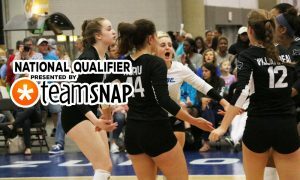 The USAV Championship Manual outlines the age definitions so that an athlete who was born from September of 2003 to August of 2004 is required to play in the 15-and-under division. 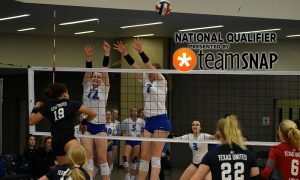 That means an "old" eighth-grader who was born in August before school begins will jump up to play with (almost-all) ninth graders on the 15s team. We have broken this list of standout eighth-graders into two parts: the first of which (this one!) players are required to play up because of her birthday; the second part includes those who are needed on the older team or are looking to be challenged against older opponents. Of course, sometimes it's both. Below, we identify 13 eighth-graders who play one age group above their classmates with the 15s due to their birthday and two more who have unique birthdates, too. Are there no ten year olds to write about? Every year there is an apologetic prelude to a story about 13 year olds. You just can’t let them be kids, can you? This is a debate we have every year. Bottom line, if we write about 15s and they’re playing 15s, we will write about them. Until then, the policy has been to stay away. 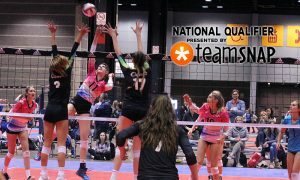 That’s why we know so little about 15s at the start of the year, especially compared to college coaches who crowd the 14s courts with great regularity. 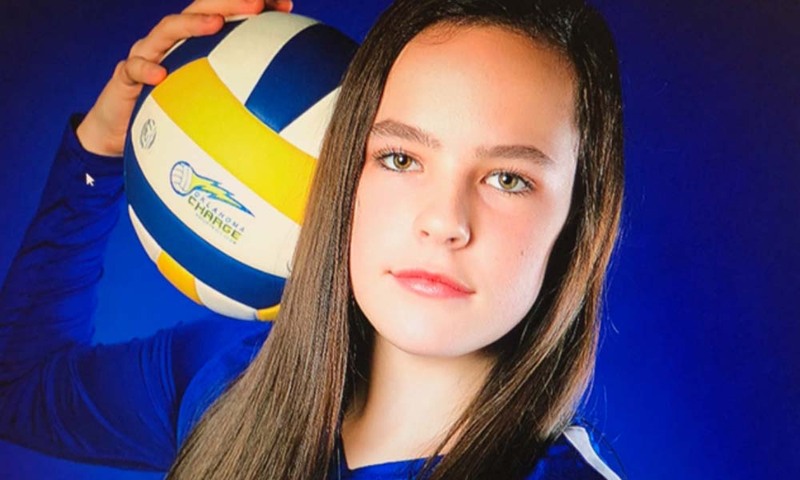 How about a story on “young” 2023’s or girls who were born in August and will never be the same age as the group that USAV rules say they must play with? These are girls that are currently in 8th grade and play 14’s but will still be 13 when club season ends.